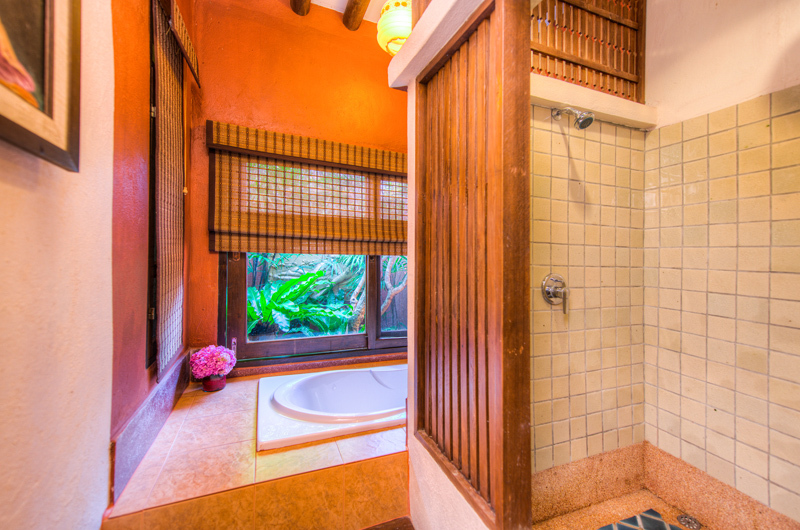 50 Standard rooms are Coronial style and there is no bathtub included. 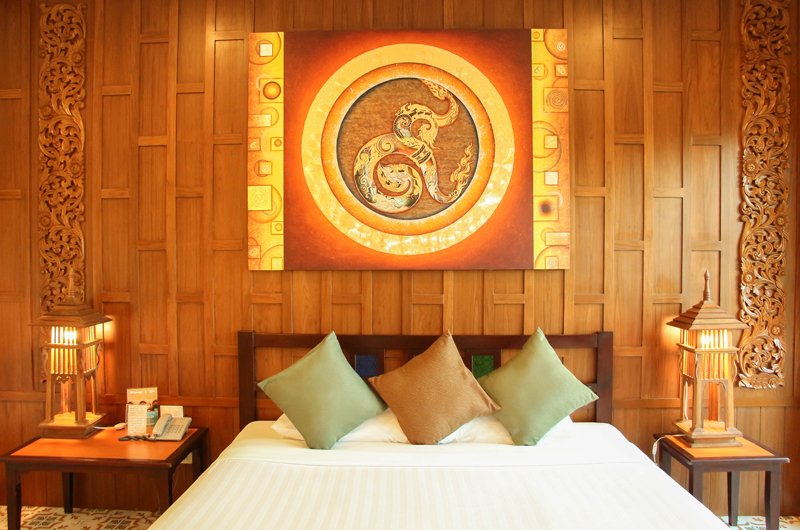 48 Superior rooms are stylized with modern Northern Thai décor and overlook one of our picturesque lakes and there is no bathtub included. 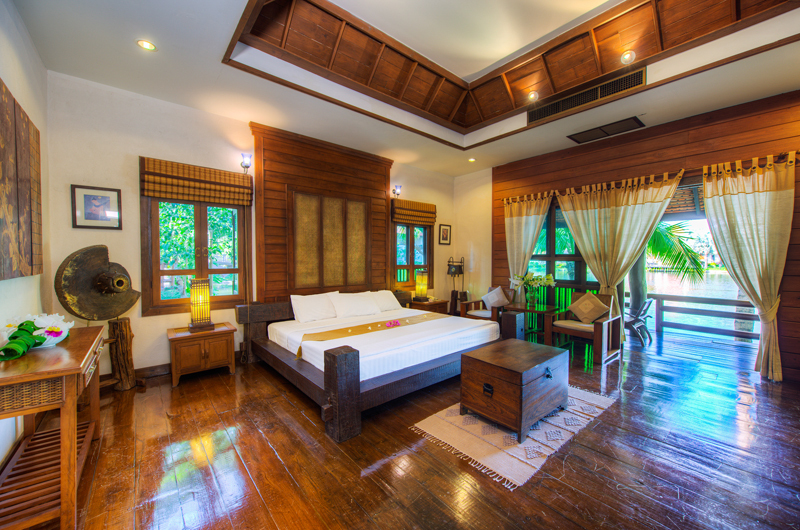 40 Standard rooms are loft style with a modern Lanna look. 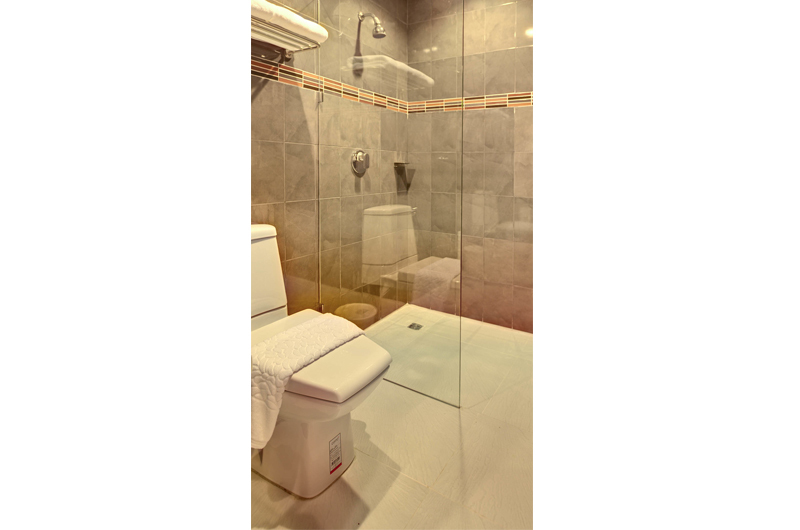 There is no bathtub included. 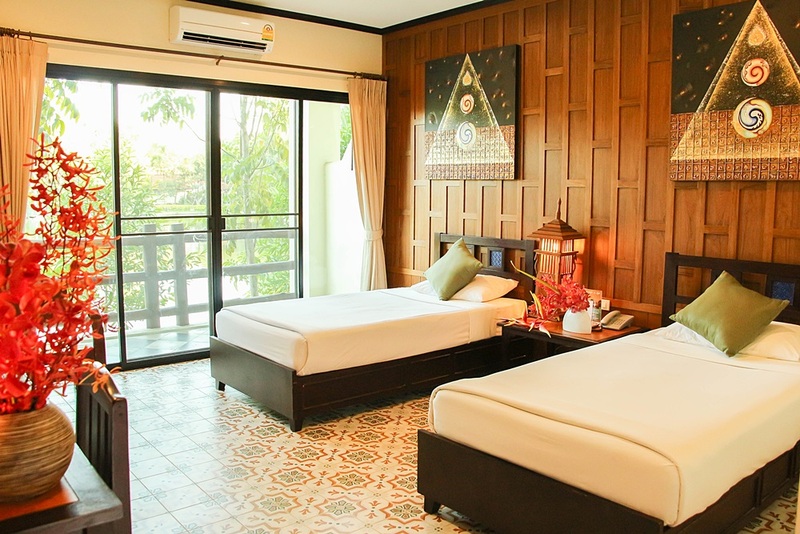 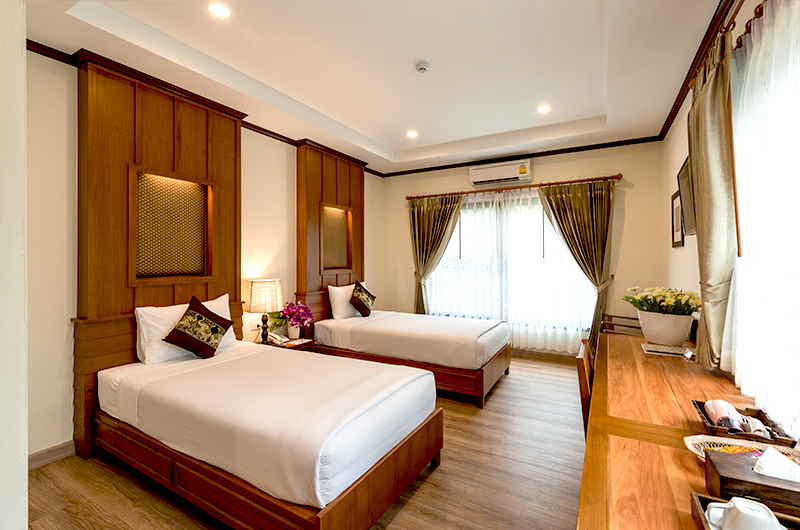 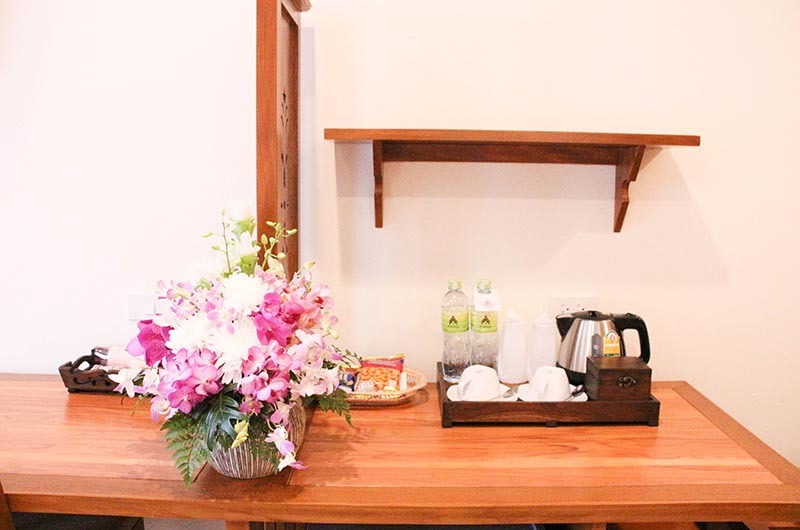 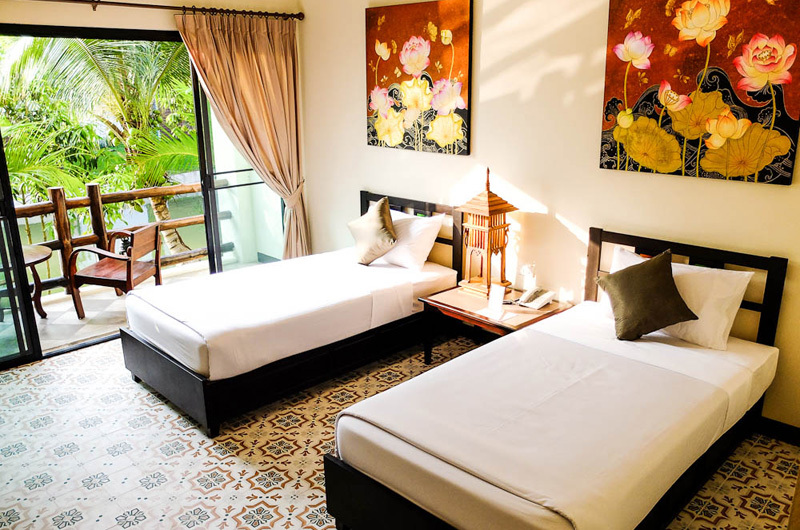 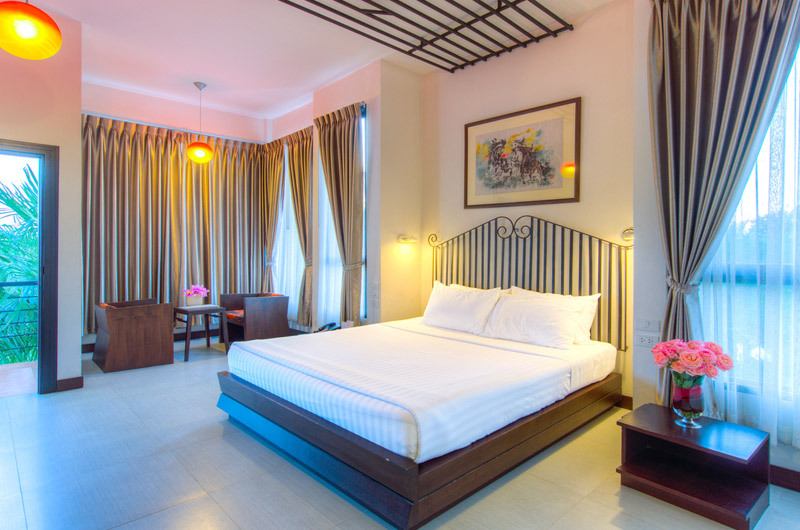 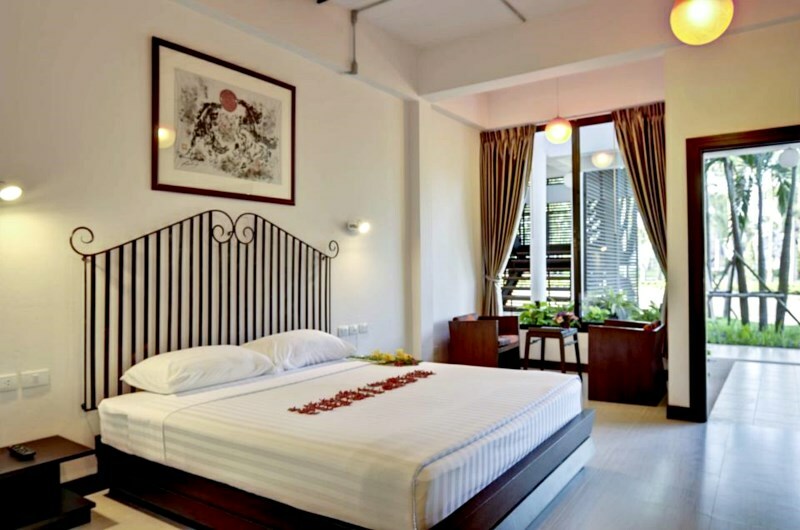 32 Deluxe rooms are Contemporary Thai style. 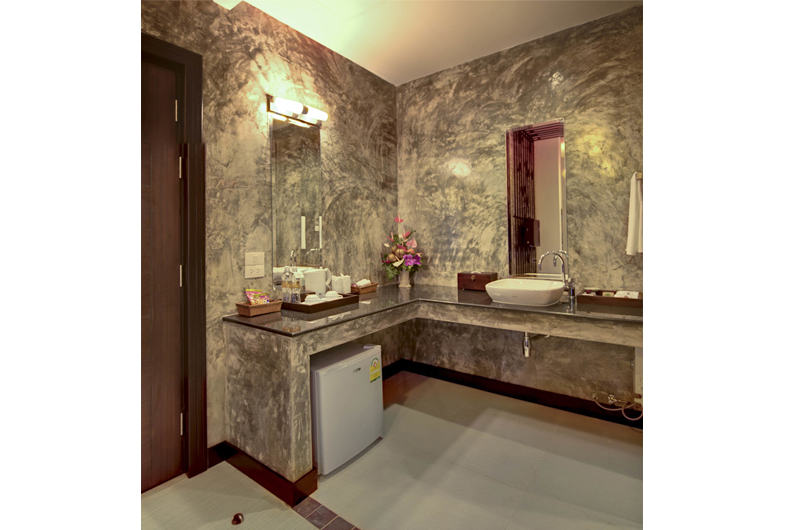 There is no bathtub included. 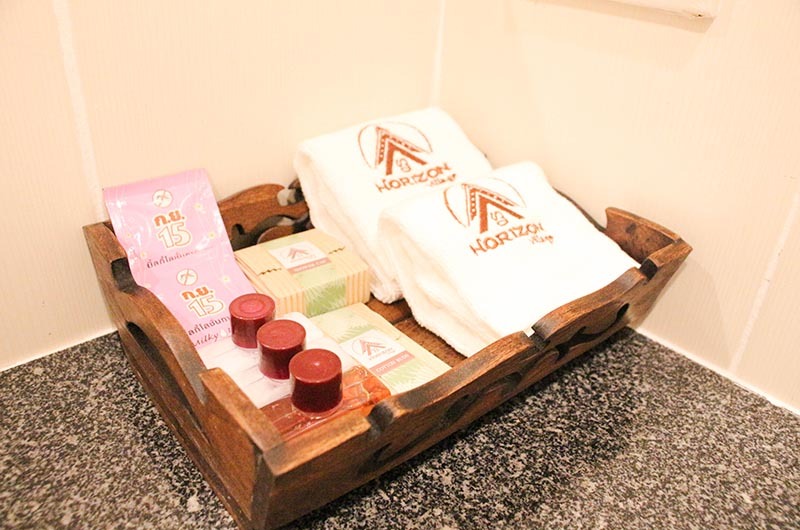 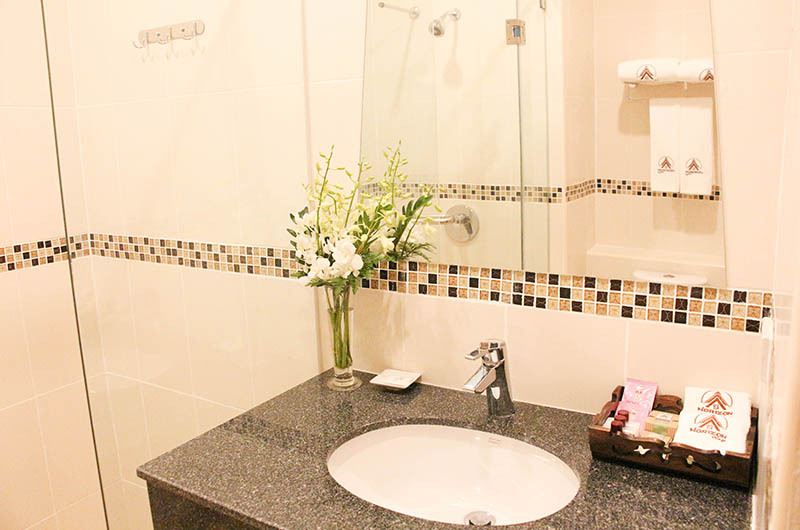 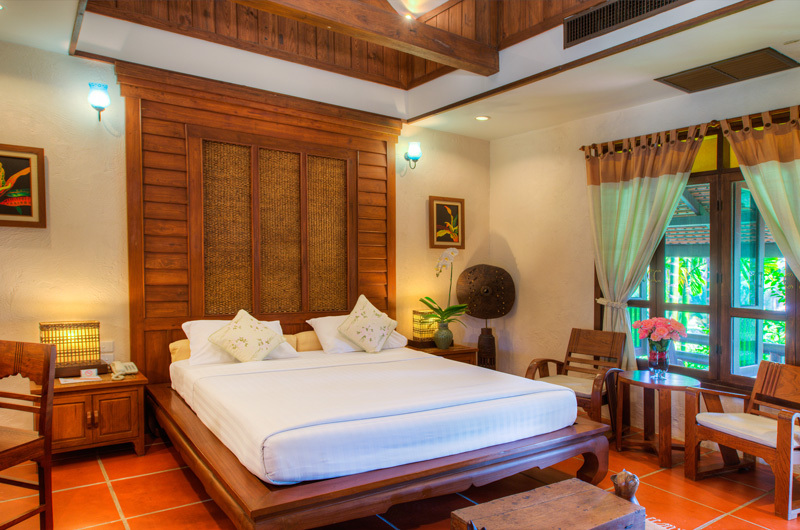 15 Deluxe rooms are villa feel and come complete with a bathtub. 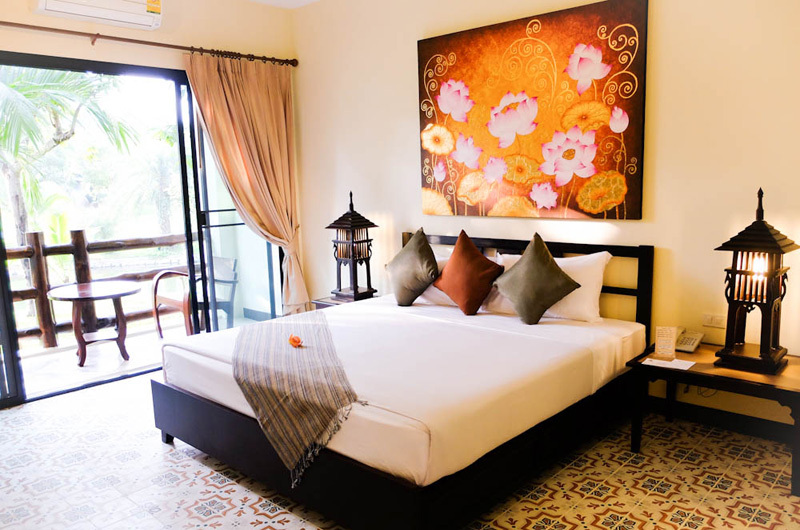 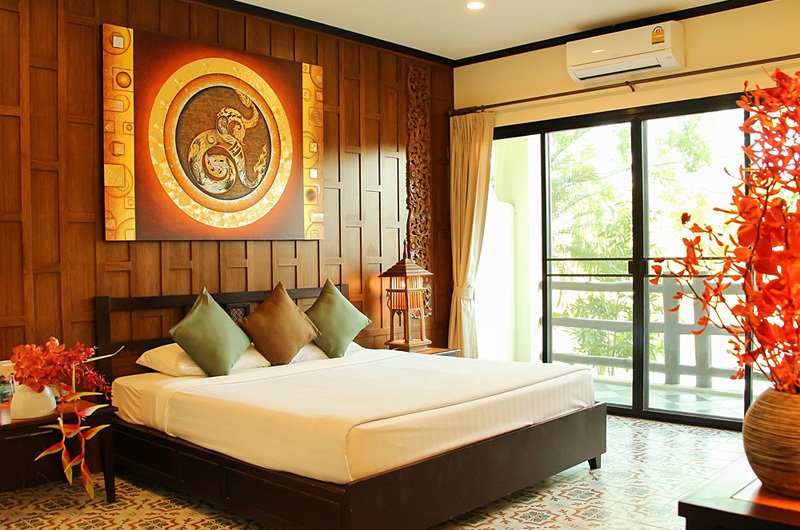 20 Deluxe Premier rooms are stylized with Lanna Northern Thai décor. 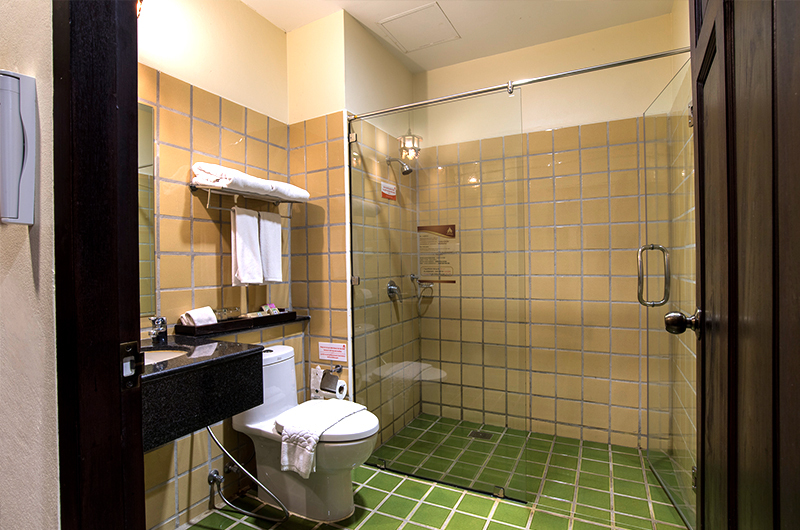 There is no bathtub included. 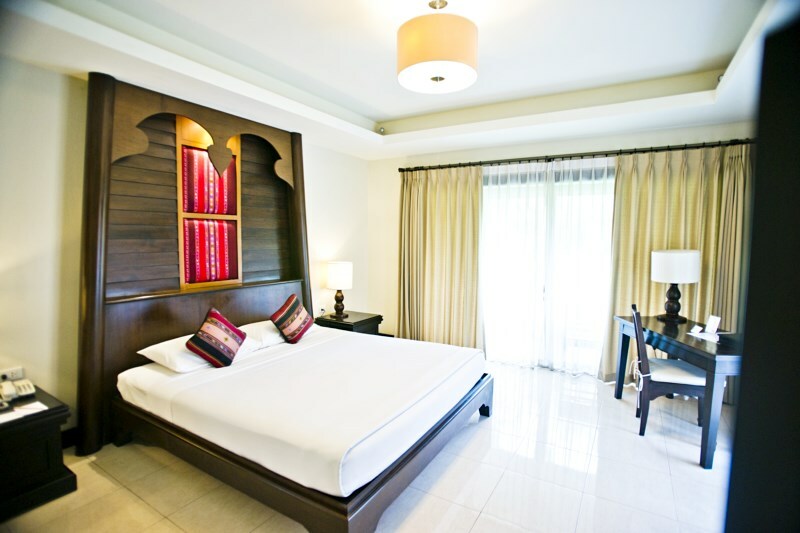 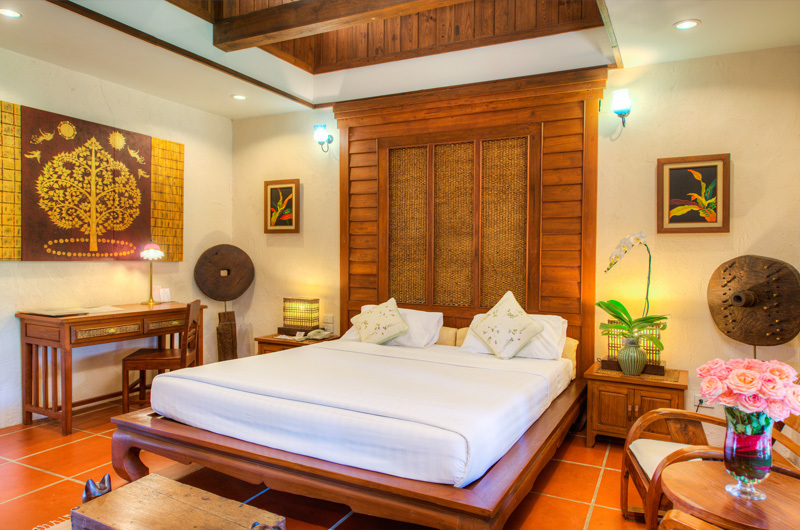 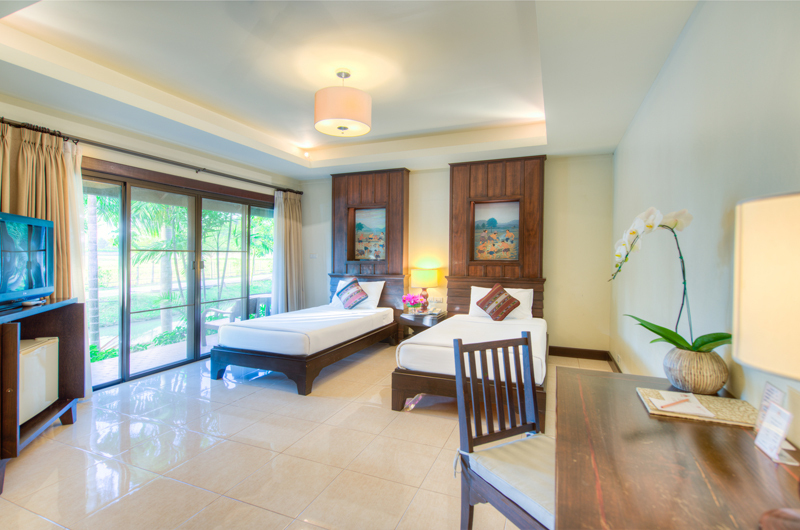 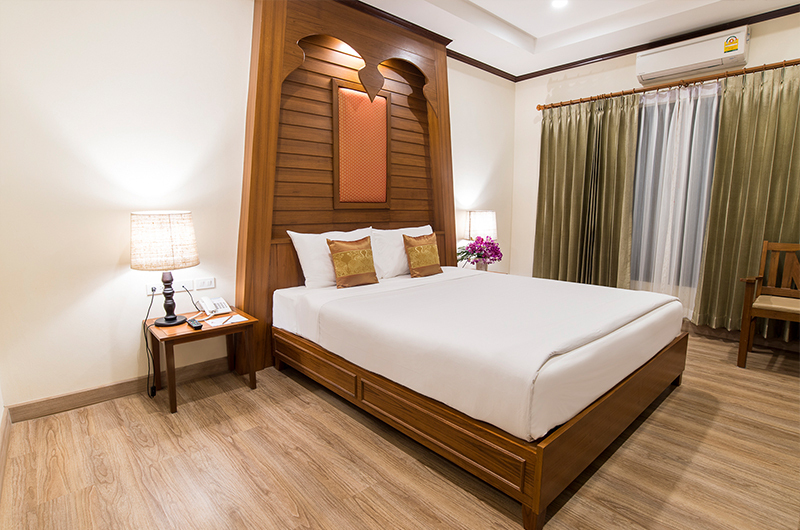 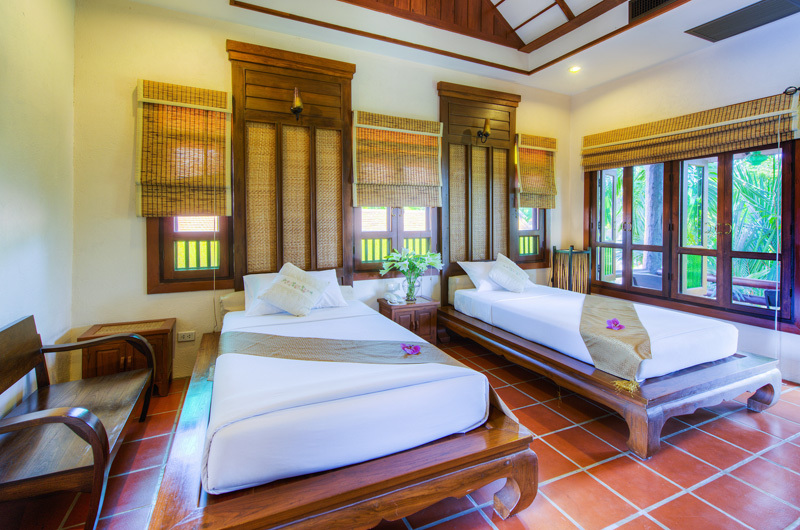 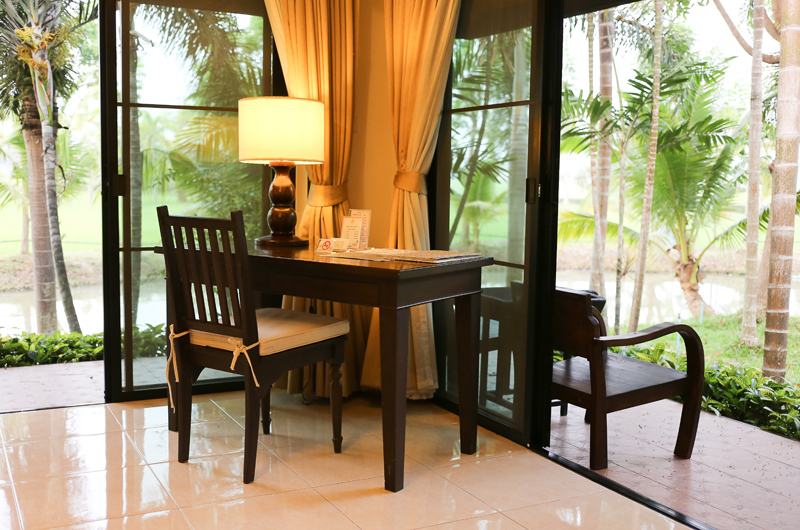 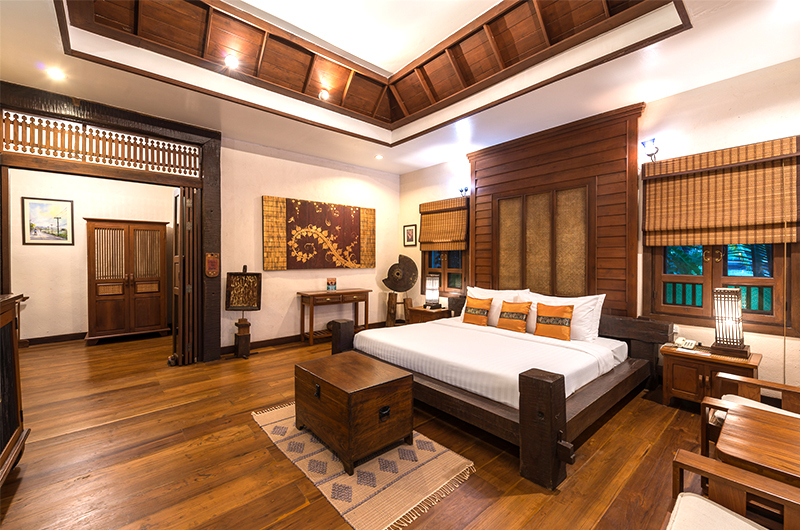 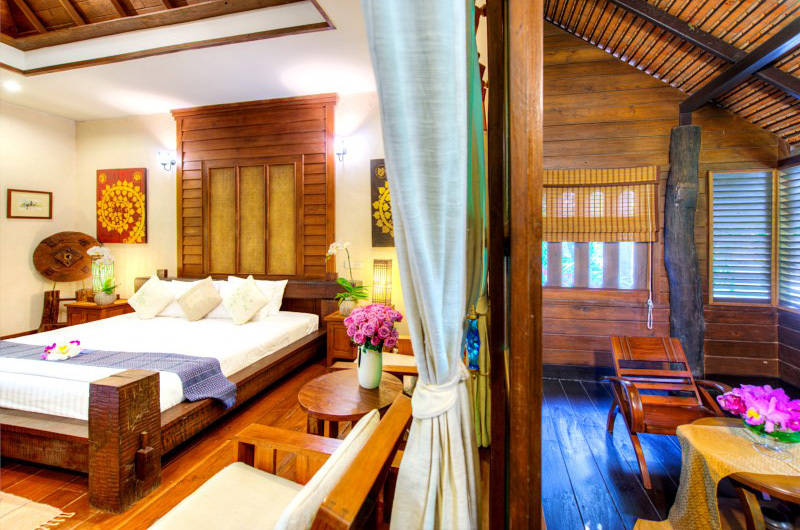 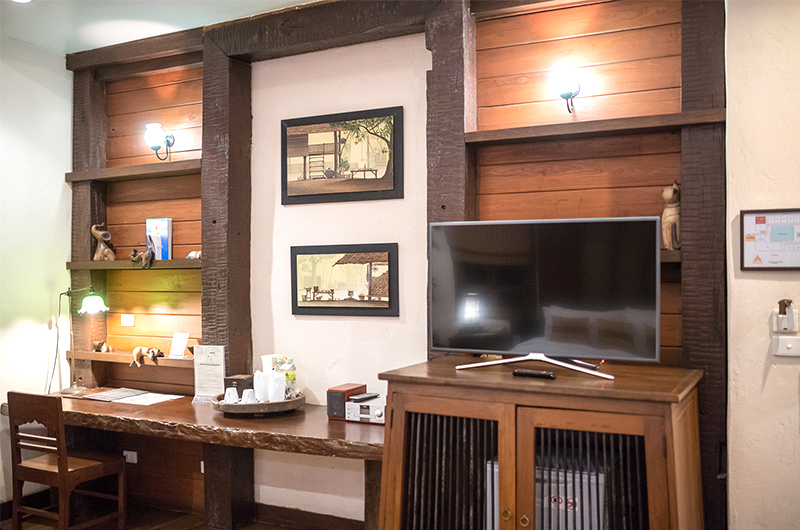 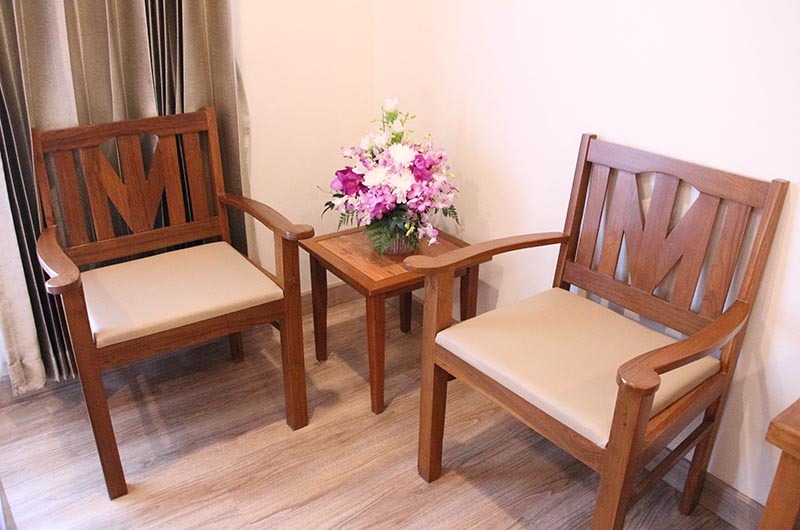 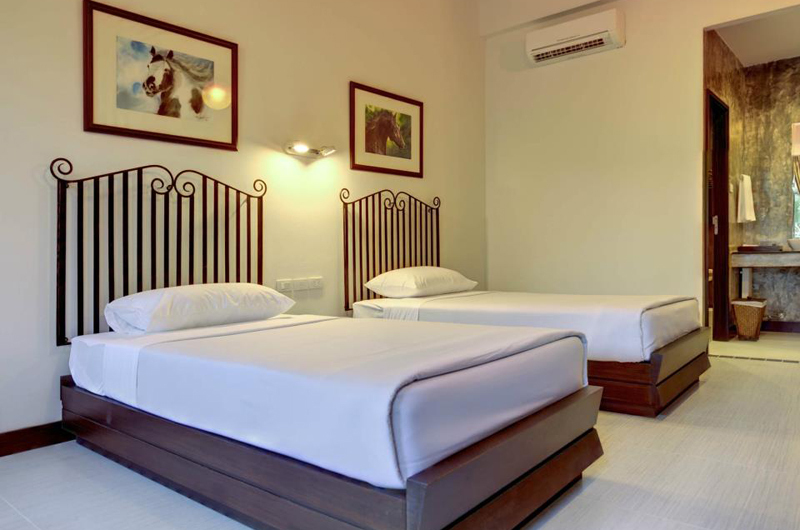 4 Suite rooms are elaborately furnished with traditional Thai décor including signature teak furniture. 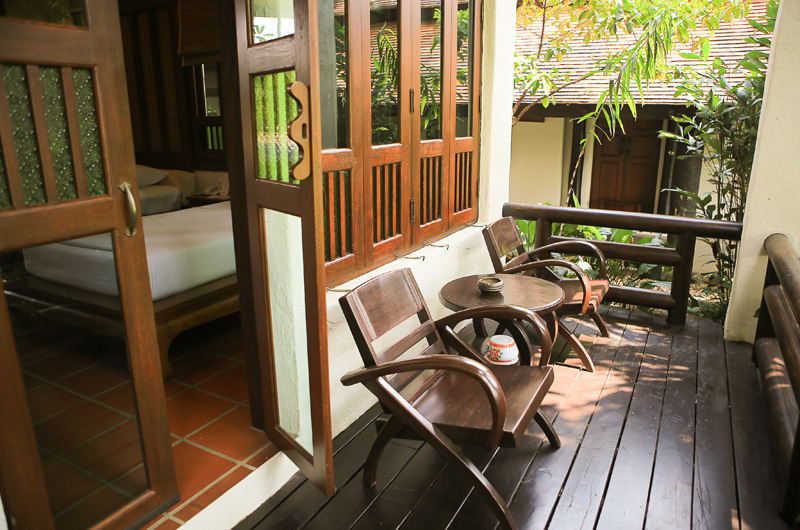 They have their own waterside balcony and an immense 60 square meter floor space for our guest’s complete fulfillment and delight.